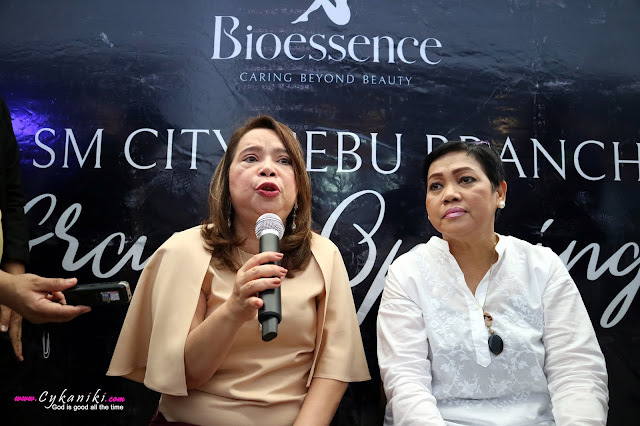 Hello, my loves I have a great news for you BIOESSENCE is now here in CEBU. Real beauty goes beyond skin deep. Real wellness goes beyond relaxation. The human body is perfectly beautiful - and to realize this, one must go back to tranquility – to one’s true nature. A journey to wellness begins with a caring touch that leads to inner peace of mind, eventually radiating beauty that comes from within. Bioessence is a premium skin and body wellness center designed to provide complete non-invasive services that rejuvenate the skin, the body, and the mind. With over 23 years of unparalleled success in the industry, it has already grown into over 30 branches nationwide and counting. 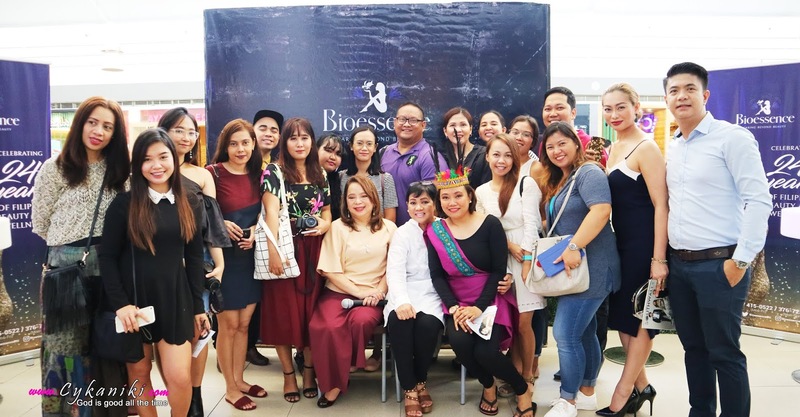 As part of the company’s continuous commitment to give value and care to the wellness of their beloved clients, Bioessence continues to improve all aspects of their customer’s journey. 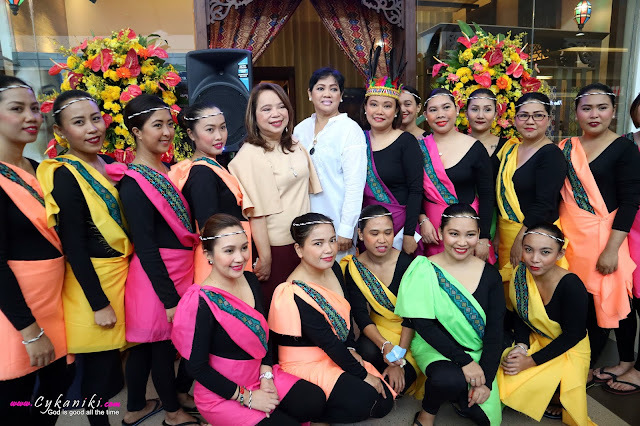 Part of the commitment is to expand the brand’s presence to make Bioessence available for every Filipino. With this comes the first ever Bioessence branch at the Heart of Visayas, Cebu City. 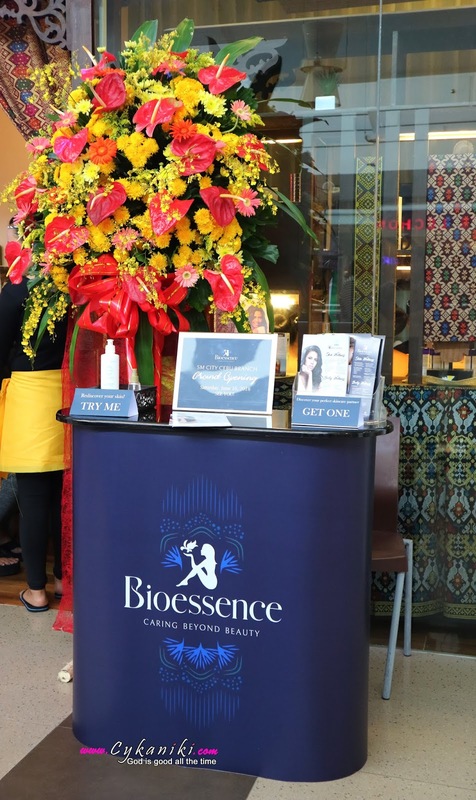 The newly opened branch boasts of state of art facilities, treatments and machines of the latest technology and a highly professional, well-trained staff that will ensure that each and every client who visits will be properly taken care of – making Bioessence a pioneer in professionalizing the beauty and wellness industry. 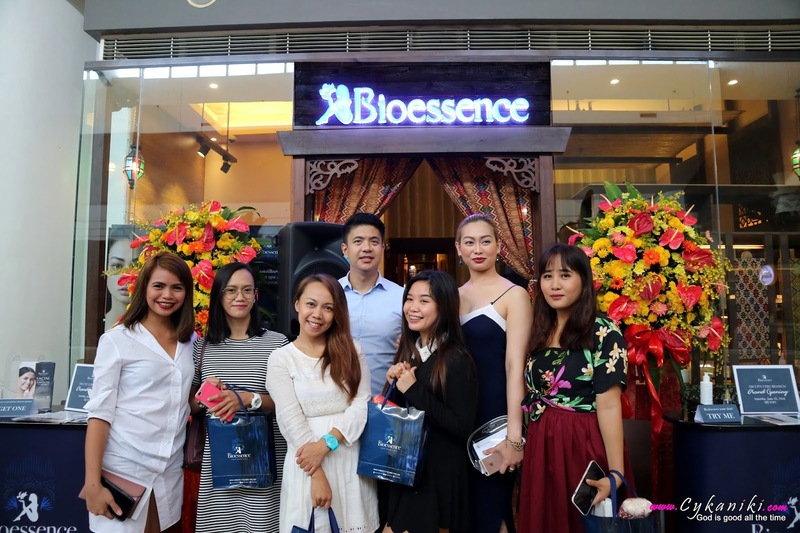 For Skin Wellness, Bioessence’s skin treatments are scientifically proven and have gone through rigorous research and studies to customize procedures with the unique Filipino skin. For Body Wellness, Bioessence takes pampering to a higher level as it takes relaxation seriously and personally with every massage and treatment. With Bioessence, body wellness takes on a different and new meaning – one that truly nourishes and detoxifies. For a complete skin and body wellness experience, Bioessence offers a wide range of products from beauty to relaxation – skin cleansers, serums, soaps, aromatherapy, to name a few -making Bioessence’s total wellness treatments more than an experience, but a lifestyle. of personal care that is incomparable in the business. beautiful journey to skin and body wellness together, today. Or visit the Bioessence at the third level, SM City Cebu. Thankyou so much for dropping by I'll be posting more of my experience of their treatments soon and be excited for my video for this awesome experience.